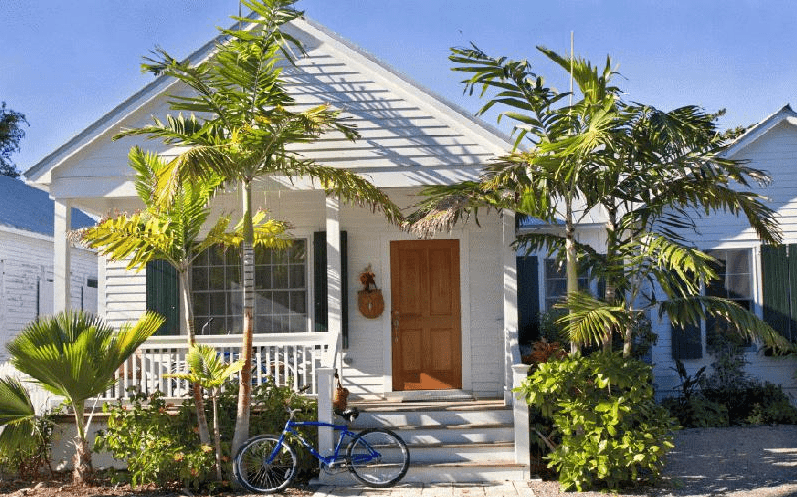 As a first time homebuyer in Florida, you have a great number of details to handle and decisions to make about your all-important first home purchase. Negotiating the process is tricky, but you’ll find you can obtain some valuable assistance along the way from individuals in the business. This could be your real estate agent, mortgage banker, home inspector, or insurance agent. All these people have been through the process with others, sometimes many times, and, as a first time homebuyer, the confusion of home buying is more manageable with the help of others willing to provide experienced advice. You’ve saved and saved for this exciting purchase, so make sure you surround yourself with only the most reputable people in the industry to assist you in the full process from selecting your home, to signing the paperwork, to protecting your most valuable asset. Congratulations, you are ready to search for your new home! First things first, though, you not only need to decide how much house you want, but more importantly how much you can afford. Many experts suggest you house hunt within a price range equal to between two and three times your annual household income, so if your family is bringing in $60K a year, your ideal price range is about $180K or less. Don’t forget to engage an insurance agent early in the homebuying process, though, to get an understanding of how much your coverage costs as well, so you can factor that in to the overall price. Speaking of overall price, remember you’ll need to have a certain percentage of cash for a down payment and then a home mortgage loan for the rest. Once you’ve lined up a mortgage lender they’ll typically order an appraisal (which you usually have to pay for) and you should definitely consider getting a personal home inspection, even if one’s not required, for your own piece of mind. You don’t want to skip this step and end up with a mold problem you were not aware of up front. One last detail to cover before buying the welcome mat for your new home is setting up good Florida homeowner’s insurance coverage. This is something your mortgage lender certainly requires, but even those paying cash for a home need good insurance. A home is a sizeable investment and perhaps your biggest asset. If something happens such as a fire, hurricane, you need reliable protection against the losses you could potentially suffer. You need a good, solid, service-oriented insurance provider who provide you with an experienced, knowledgeable agent to untangle the complicated jargon sometimes used in contracts and also find your best coverage options, especially for the unique situations we face in Florida. Florida is unique in many respects, including the weather. The frequency of damaging hurricanes is not something those living in California spend a lot of time thinking about, just like Floridians don’t see earthquakes or mudslides as a big threat. That’s why proper home protection coverage should be tailored to your specific location. As a first time homebuyer moving into a house you plan to make a home, now’s the best time to consider adding certain safety features such as a comprehensive fire/burglar alarm system, a wind-resistant roof or indoor sprinkler system. Your insurance agent can recommend additional safety features, as well as discuss deductions you receive when they are installed. Depending on your neighborhood, you may want to consider other insurance add-ons to basic coverage. If you live on a golf course, for example, or have a backyard swimming pool, your home insurance needs are more broad-ranged. Pablo Beach Insurance Group is here to help ensure you are properly covered and taken care of during the initial conversation, throughout the life of your policy, and we are standing by to start that conversation today.